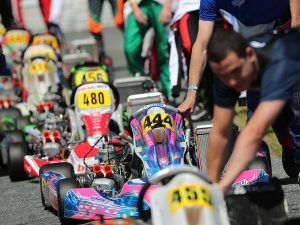 Dedicated to unifying and growing the sport of karting, ROK Cup Promotions announces today their purchase of the rights to the Florida Winter Tour (FWT) series and brand. 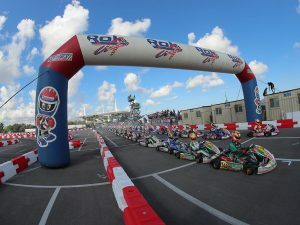 After the closure of MAXSpeed Group and MAXSpeed Entertainment, the previous promoters of the popular FWT, ROK Cup Promotions officials made the move to acquire the name and existing track agreements to continue the series that has been the leader in winter racing worldwide for over 18 years. Under the new ROK Cup Promotions ownership, the Florida Winter Tour ROK week will remain unchanged, including the very successful format established three years ago and the amazing staff that made it all possible. This leaves the second weekend open to explore options for 2018 and beyond. The dates are set for January 12-14 and 19-21, February 9-11 and 16-18, and March 9-11 and 16-18. Look for a complete 2018 schedule to be posted by August 1st that will cover all ROK Cup Promotions events in North America, including the Florida Winter Tour. 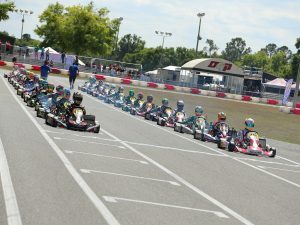 If you have any questions, please feel free to contact ROK CUP USA at (407) 476-5635 or info@rokcupusa.com.